Shortlisted for the 2016 Sexton Poetry Prize; Finalist for the Anhinga-Robert Dana Prize for Poetry. 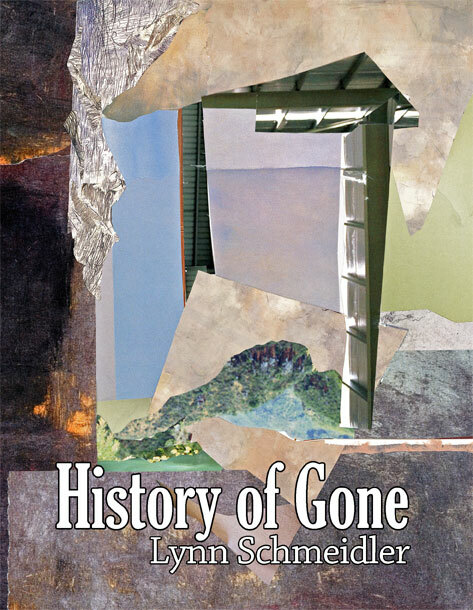 History of Gone is a collection of poems inspired by the life and unsolved disappearance of Barbara Newhall Follett, a once-famous child prodigy writer who disappeared at the age of 25 in 1939. The poems in the book address issues of genius and erasure; childhood and feminism; art and love and history. Absence beats with presence in this imagined memoir of a forgotten life. Questions of autonomy, creativity and significance lurk inside its mouth music. What is it to be extraordinary, the book asks? What does it take to be oneself? Finalist for the Comstock Review Jessie Bryce Niles Chapbook Contest; Finalist for the Two Sylvias Chapbook Prize. 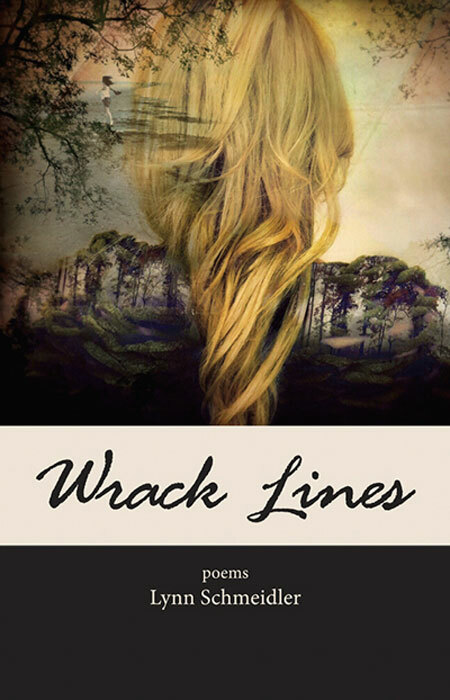 Wrack Lines is a chapbook of poems on the related subjects of infatuation, unrequited love, idealization, longing, projection and lust. Winner of the Grayson Books Chapbook Prize. 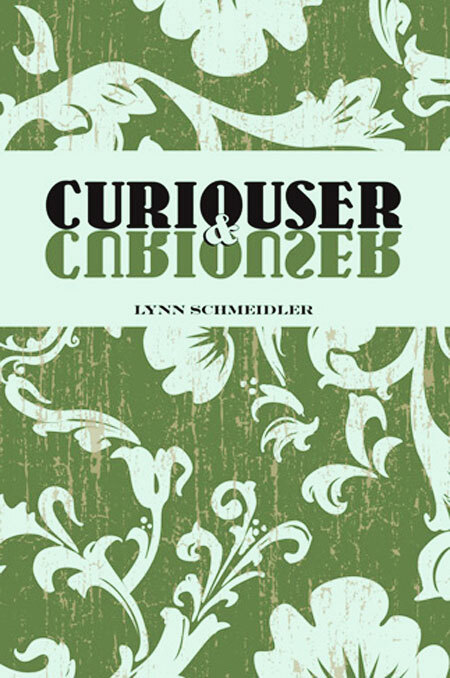 Curiouser & Curiouser is a chapbook of poems exploring selfhood and identity through the lens of rare neurological disorders.